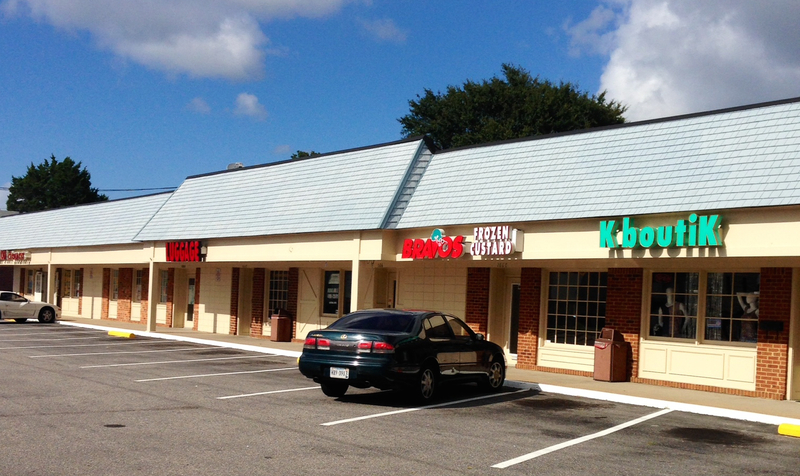 Rosemont Center shopping center is a 12,700 SF center with great visibility located with easy access to Lynnhaven Mall, Town Center, and I-264. Parking includes 72 free surface spaces. Anchor opportunity with monument signage.